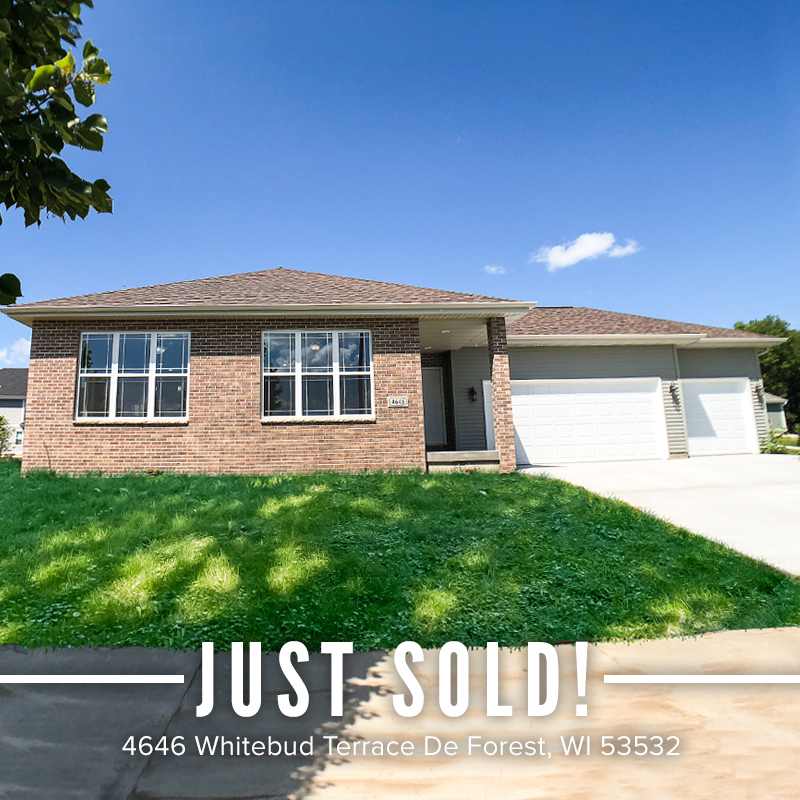 Another great Stuater Homes LLC property sold! It was a lot of fun to market such a great and spacious property. We even put together a video walkthrough of this property with our Marketing team to help it sell faster! Did you know that we work with new construction too? If you are interested in a newly constructed house, be sure to contact us!